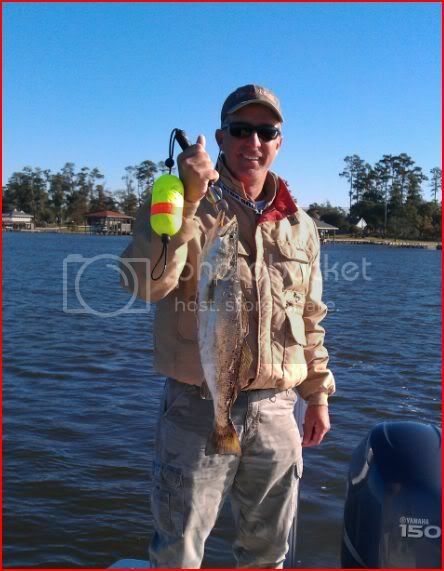 Anyone fished prien area lately with a kayak? Every time I cross the bridge in the evenings I see kayaks out there. There was about 6 cars and trucks with Kayak racks on top out there this evening. Those guys are out there a couple of afternoons each week. I think they are just a paddle kayak club. I don't think they fish. I've fished there quite a few times from my kayak. Just not recently. It's been 9 or 10 months. Not my favorite place to be in a kayak since I like to fish under the bridge. Boats heading north from the Prien Lake launch fly through there with little to no regard for kayakers. Almost seems like they get interested and want a closer look at you. lol. I'd recommend sticking to the north bank across from the 210 launch and hugging that bank north to LDL so you stay protected from big boats and big wake. I've caught lots of fish making that paddle and casting into the channel.